Why Choose Basement Escape to Install Your Basement Egress Windows and Window Wells? 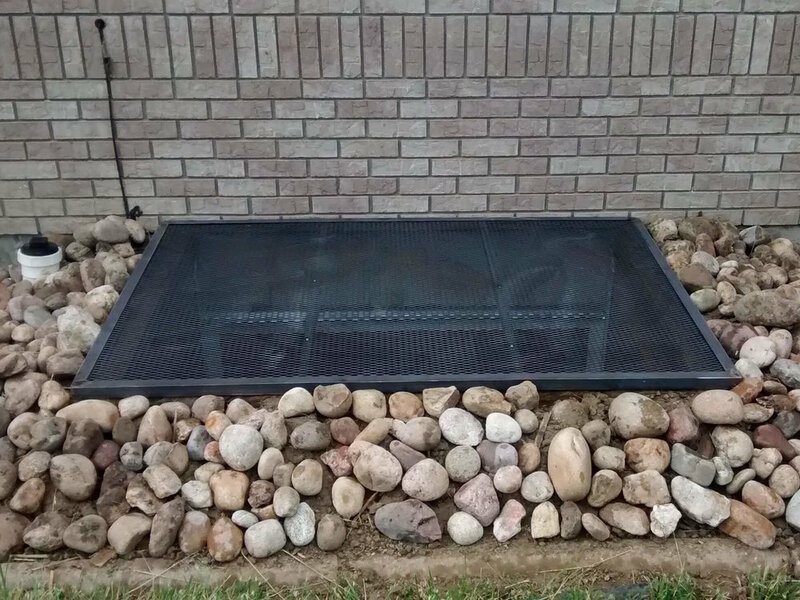 For over 25 years, homeowners in the Northern Colorado and Southern Wyoming regions have trusted Basement Escape with their basement egress window and window well installation needs. After thousands of successful installations, we have developed an exclusive, worry-free installation system that you won't find with any of our competitors. We are the only company in Colorado that manufactures our own aluminum frames with integrated window wells for our installations, which means we are personally in control of the quality of your window well replacement right from the beginning. Our unique maintenance-free window wells won't rust or need to be replaced, and they are proven to stand up to the Front Range weather. 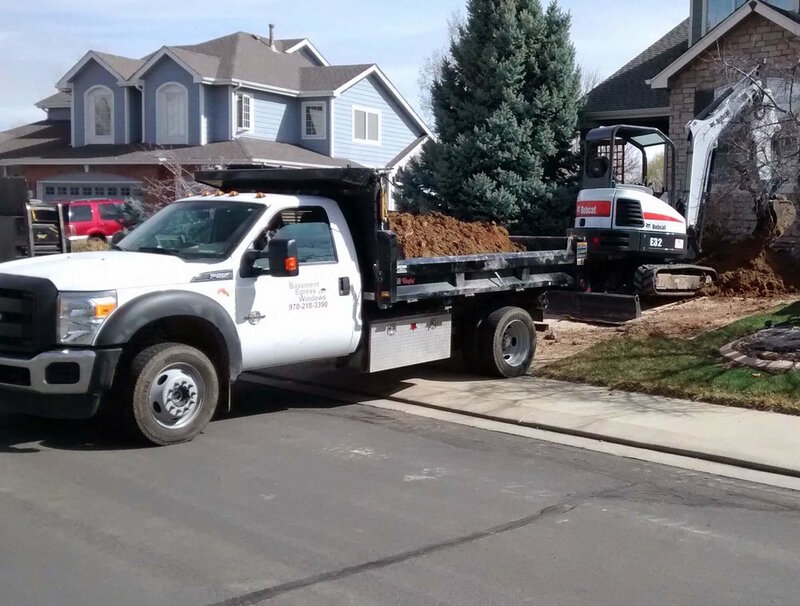 We maintain our own fleet of state-of-the-art excavation equipment, trucks, and installation tools, so that your project will never suffer delays because of the faulty, overused, outdated, or poorly maintained rental equipment that our competitors often rely on. Thanks to this, we can install your basement windows and window wells more quickly and with better results than the competition. Unlike other companies, we never use outdated installation and excavation methods like hand-digging to install your window wells or basement egress windows. Outdated methods are less accurate, more costly, take longer to complete, and will ultimately result in an installation that requires more maintenance for the homeowner. At Basement Escape, we are constantly improving our installation methods so that we can deliver the best possible service to our customers. At Basement Escape, we strive to make the installation process as stress-free for the homeowner as possible, which means that we never leave a mess behind. When our work is finished, we'll remove all debris from inside your home and vacuum around the work area, so you'll never know we were there. Outside, we will protect your lawn from our machinery and rake your yard before we leave. This is all part of our commitment to making your experience with us as pleasant as possible. We believe in holding ourselves and our work to the highest possible standards, which is why we guarantee every one of our basement window and window well installations for 5 years. If you notice any issues in your install, we'll come back and make it right.